Last week, the Supreme Court ruled internet retailers can be required to collect sales taxes, even in areas where they have no physical presence. This ruling overturns a 1992 ruling that helped the then nascent internet commerce take off and become a billion dollar industry today. In our work with rural communities, we have heard local business owners argue that they felt they were at a disadvantage compared to internet retailers because local businesses had to collect taxes while internet retailers did not. This ruling levels the playing field, to a certain degree, considering that Amazon, the giant online retailer, already collected taxes in 45 states last year. Perhaps the greatest impact will be in local and state tax collections. This new ruling has the potential to increase local and state tax revenues. Obviously, local and state tax codes will have to align to maximize this revenue opportunity. Indiana passed legislation in 2017 to require the collection of sales tax by businesses without a physical presence in the state in anticipation of the Supreme Court’s ruling on this matter. Any additional sales tax collected would increase state revenue. A more important question however is: will internet commerce slow down due to this ruling and whatever tax stipulations come out from communities and states? We don’t think so. Online shopping provides customers with a broader, more competitive marketplace. 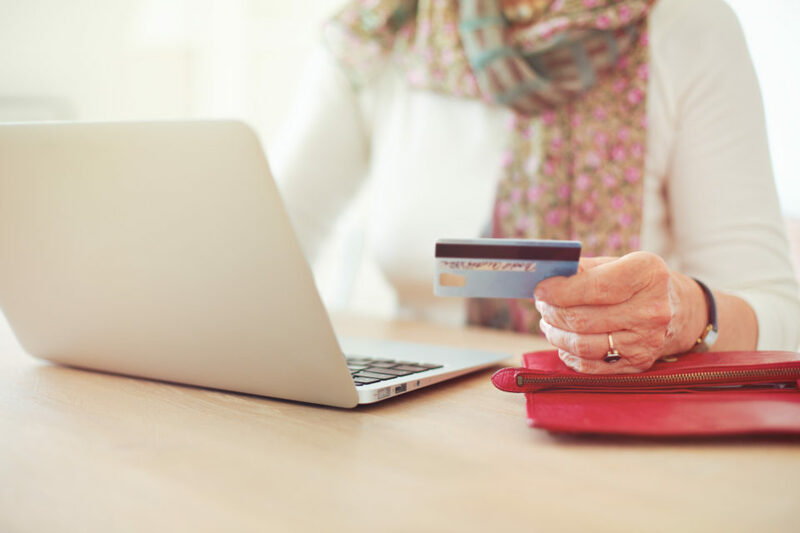 For this reason, customers will continue to shop online and may be willing to shoulder a relatively minor uptick in cost due to taxes. After all, consider that retail e-commerce in the United States grew 262 percent between 2009 and 2018 and is expected to reach $638 billion by 2022. What remains vitally important however, regardless of the impact this ruling will have on internet commerce, is making sure brick and mortar businesses, especially in rural communities, have an effective online presence that allows them to participate in this increasing digital economy. For this reason, Purdue Extension recently unveiled a Digital Ready for Businesses program to help entrepreneurs and small business owners have, upgrade or expand their online presence.